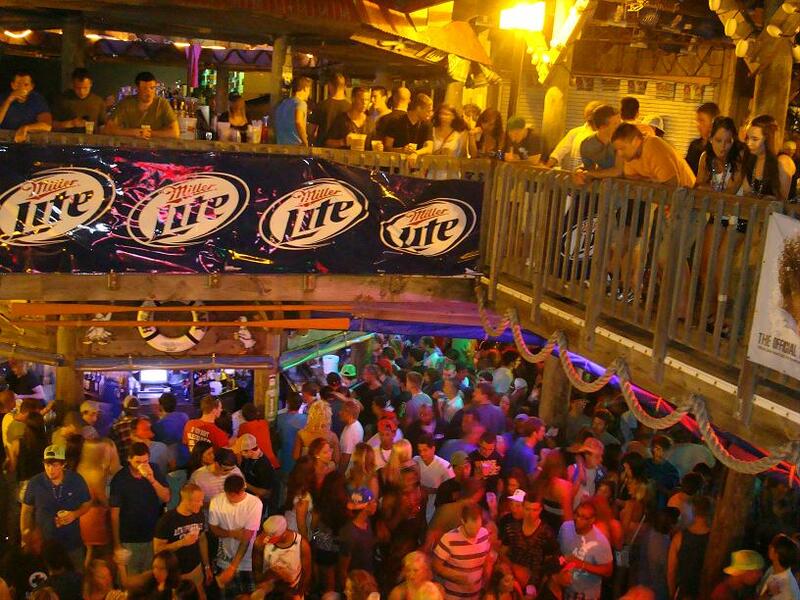 Known simply as the college bar on the beach, Harpoon Harry’s is one of Spring Break’s most loved beach bars. Its popularity exists due to the atmosphere it provides, and what an atmosphere it is! Harpoon’s makes you feel like you’ve walked into your favorite bar back on campus. The music is a wide range of our classic favorites and really does set the tone for this double-floored gulf front bar. Whether it’s Jimmy Buffet, Bon Jovi, Def Leppard, or modern top 20 hits, DJ Smiley Jay provides a mix of songs that will have you dancing as soon as you walk through the door. Hang out all day and participate in the daily afternoon parties and beach contests. Come back at night and experience the real party. It’s no wonder why spring breakers come back to Harpoon’s for a second, third and even fourth night. Every night is so much fun! 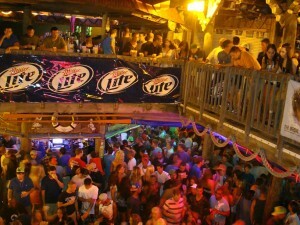 Once again, Harpoon Harry’s will be a must-stop during Spring Break 2013. 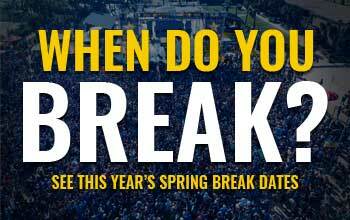 Don’t miss out on your chance to come to Panama City Beach and party at our favorite college bar.